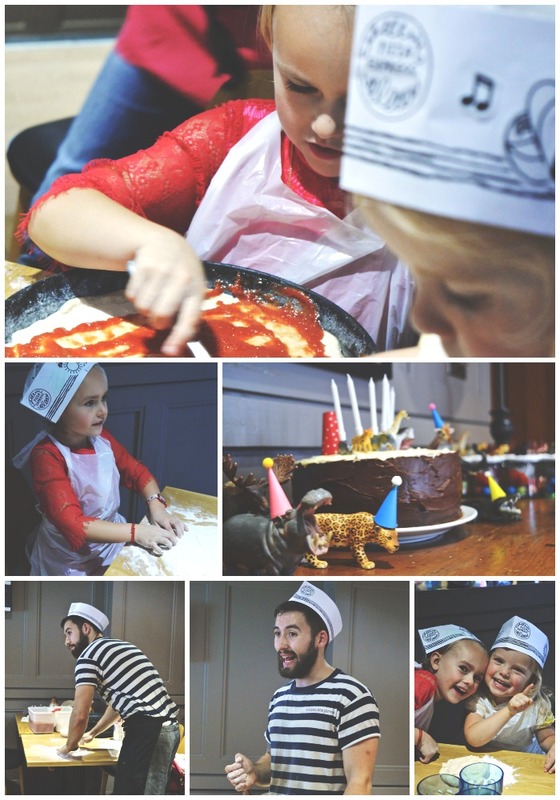 We had a mega do at home last year – a very traditional and utterly lovely affair – but it was sooooo much work! We wanted to keep it simple this year. Boo’s in love with animals at the moment so I chose that as a bit of a theme. I made mini hats for animals, candle toppers, animal topped gift jars & each child had a mask to wear & take home too…all inspired by Pinterest of course! 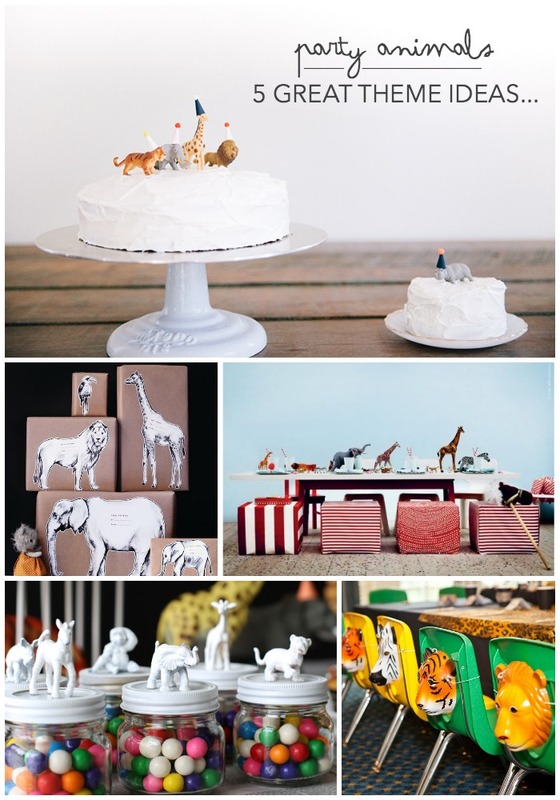 Follow Sarah~Louise Kimmer \\ LapinBlu’s board c e l e b r a t e on Pinterest. Original content, images and layouts created & owned by SarahLou Francis. If you use any of my images, PLEASE use only one & link back to the original post. I occasionally use external images - please maintain original credits. This is a for-profit blog and as such, may occasionally include paid for or sponsored content. I will only ever feature people, brands, products, places or experiences that I genuinely support, or that specifically fit with our personal lifestyle, aesthetic and/or the contextual aesthetic of this site. I believe in full disclosure and any thoughts or opinions are from my own personal perspective or experience. Thank you for supporting my work & the brands that help keep this space going. Copyright © 2013-2019 SarahLou Francis | LapinBlu.